Coronado Island is Seaside resort town located in San Diego County. The word Coronado is a Spanish word meaning the crowned one and hence this island is also known by the name of The Crown City. Coronado is the home to outstanding beaches in the American Land. The long stretched coastlines with sandy beaches with crystal clear waters,clean surroundings and friendly environment makes this place a prefect destination for vacationers.The island is backed by picturesque landscapes that add to the beauty of this place and ranks this place among the top most award winning beaches.The travelers can relax on the beaches and enjoy several recreational activities in the sea waters.A trip to this Crown City will definitely leave you with everlasting memories. 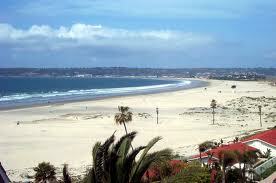 The Coronado Beach stretches from the southern region of the city and lasts till the Mexican border. It is distinguished into three distinct zones, The North Beach, The Central Beach and the shores. The north beach is a legitimate place for your dogs and considered as the best spot for the surfers. The Central Beach is one of the most romantic beaches and is crowded with tourists all round the year. The shores offers plethora of activities making this places a perfect break from the hectic daily routine. The Coronado beach is a perfect place for ultimate family fun. You can go for surfing in the clear waters of the sea or enjoy swimming in the warm water. The other members of the family can play volleyball on the sandy shores. If you are more adventures you can also go for deep sea diving under the guidance of experts. This place is also close to numerous parks, hotels and restaurants which offer you an easy visit to the major attractions of this place. If you are willing to visit this place, make sure you plan your trip in time and make all the necessary bookings in advance. Take all the necessary things in your luggage that might be needed by you during your vacation. Dogs are not allowed on the Northern beach and carrying of alcohol with you is highly restricted. This article would be a great help to you if you are planning your trip to Coronado Beach. 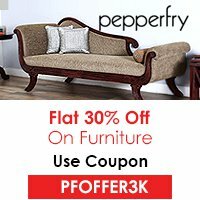 Visit this place and have loads of fun with your friends and family. You are definitely going to acquire some cherishing moments at this place. Are you looking for a holiday destination offering an ultimate fun experience? 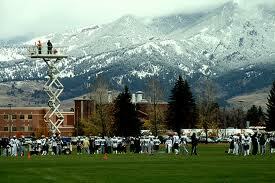 If yes, then you can plan your holiday trip to Bozeman which is situated in Montana. This beautiful city is located in the Gallatin Valley and is a perfect vacation spot for the backpackers. This city is also known as the College town and is famous for the Montana State University. This is a perfect destination for family fun. You can visit this place in any season whether the summers or the winters. There is something for every member of the family in this place. This place offers numerous attractions including the museums and several traditional festivals. You can visit these amazing places and have knowledge about this place. 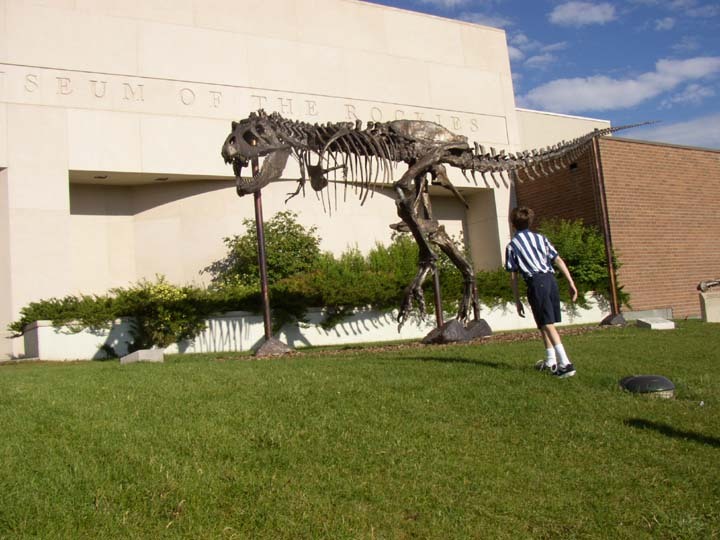 This museum is specially meant for the whole family entertainment and fun and is equipped with sensory exhibits and programs. You can also find a veterinary clinic, a puppet theatre, anatomical models and a reading corner in this museum. The kids can also enjoy night movie with their family or have the pleasure of face painting or dance party. Bozeman offers several recreational activities to the kids. The kids can enjoy a bicycle ride or go for ice skating. It will surely help them in having a great time during their holidays. The kids can also take part in several recreational programs organized by the cities authorities. The programs may include free learning sessions for swimming, boating and snorkeling. Tennis lessons, avalanche awareness and rock climbing are other lessons that can be undertook by your kids. The Wild West Winterfest festival is an annual festival that is conducted in the city every year. The venue of the festival is the Gallatin County Fairgrounds. This event lasts for three days in the month of February. Several activities that are enjoyed by the kids in this festival are the dog key pull, petting zoo and horse sale. 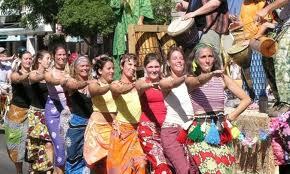 Another famous festival is held in the month of May and is known as the Watershed Festival. The sponsor of this festival is Montana Outdoor Science School. The event features activities like fly casting, fish dissections, face painting, food making, storytelling and t-shirt making. Read this article carefully before planning your holiday trip to Bozeman. 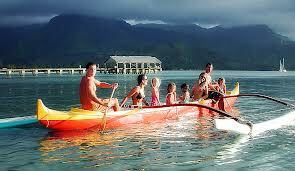 You can plan your trip with the whole family specially the kids. This would definitely be an everlasting experience for your kids. So, make your visit this place and enjoy to your limits.